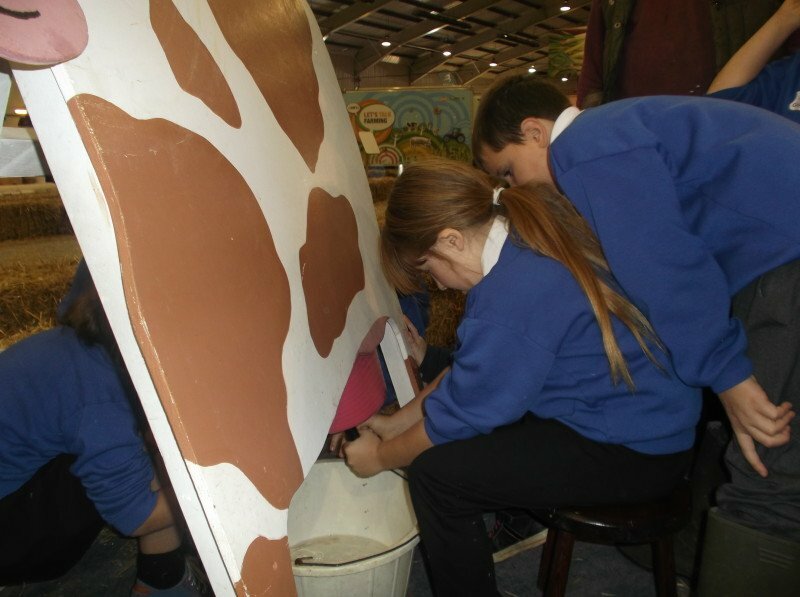 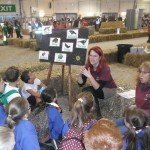 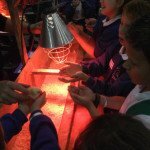 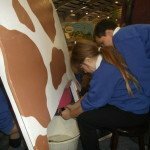 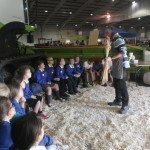 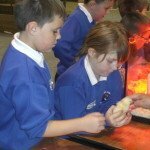 The whole of Key Stage Two went to Westpoint for the farming exhibition. 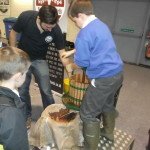 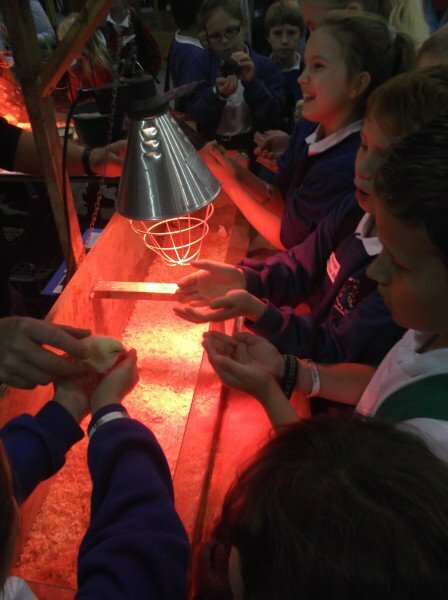 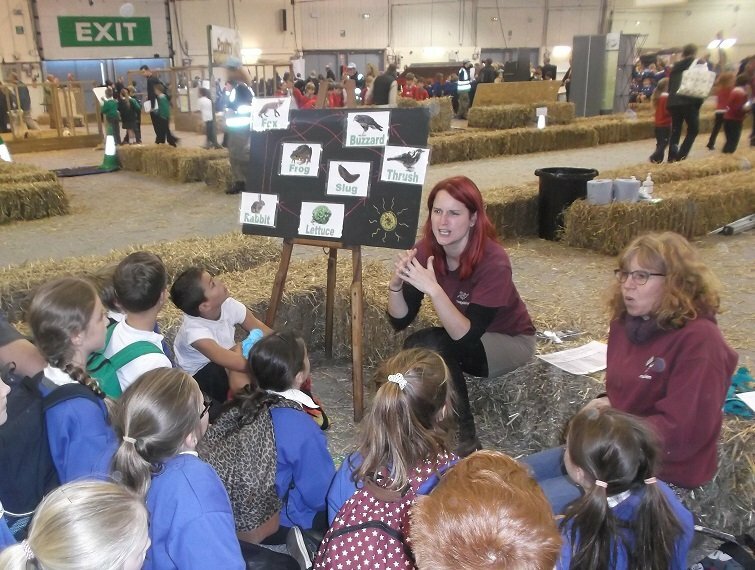 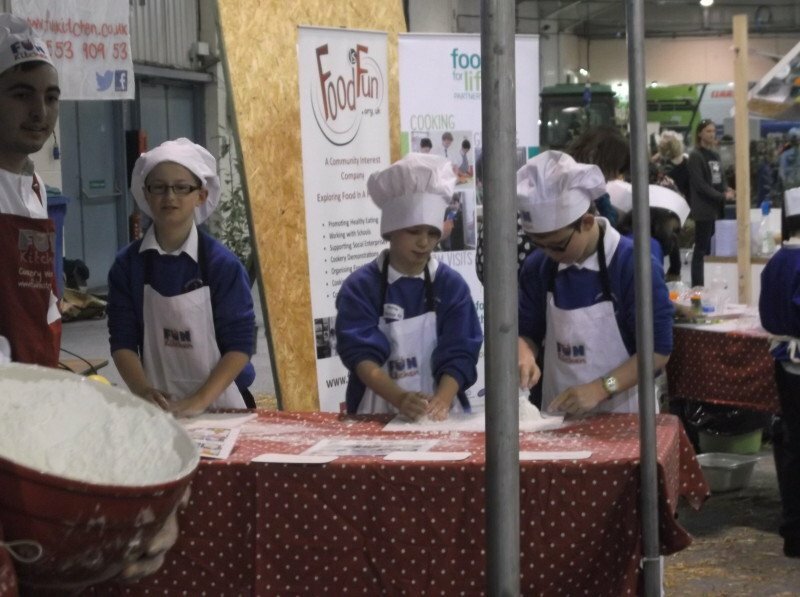 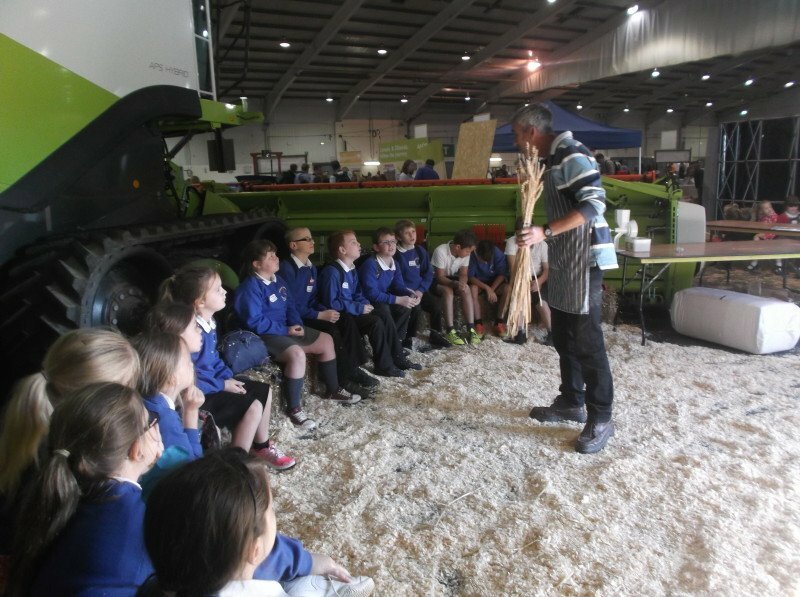 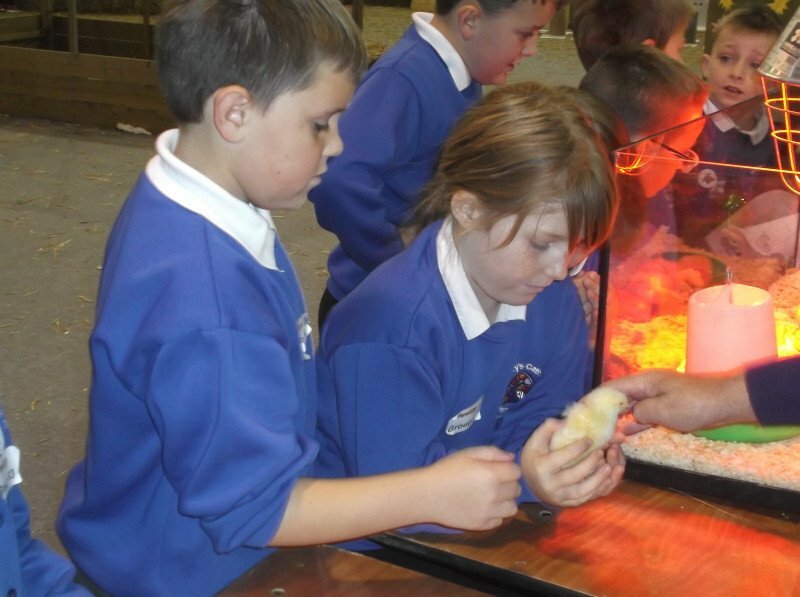 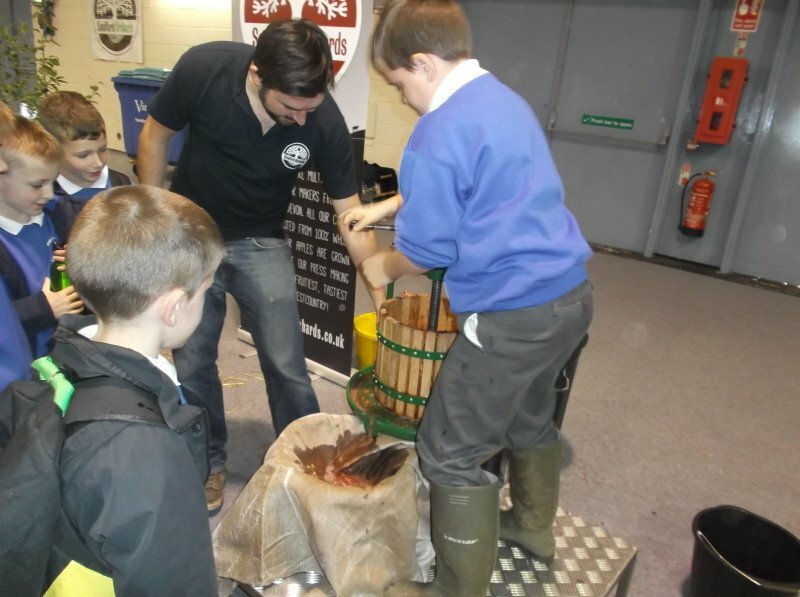 Pupils had the chance to learn about farming in Devon and where their food comes from. 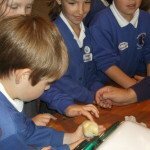 There were a number of different activity zones looking at different types of foods. 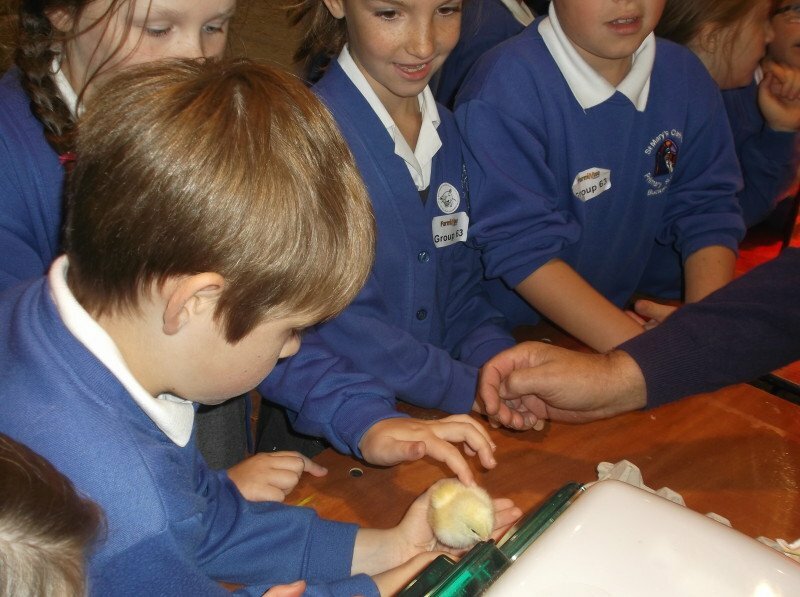 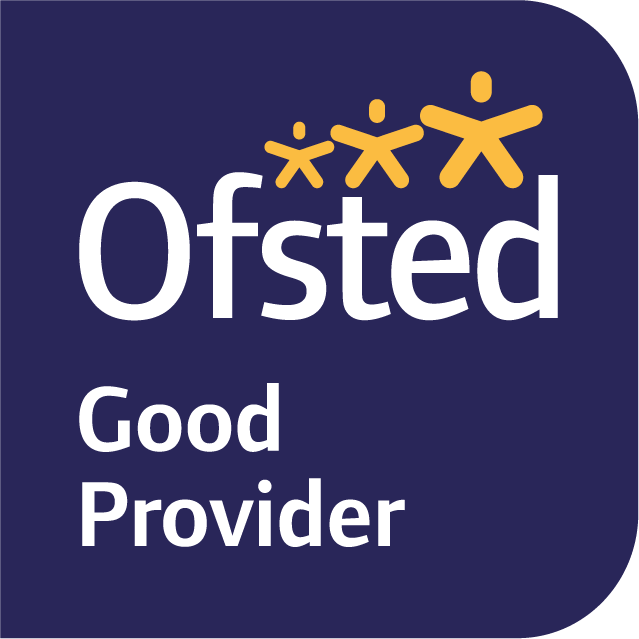 The aim of the day was to be fun and practical, so there were lots of ‘hands on’ workshops for the children to get involved with.